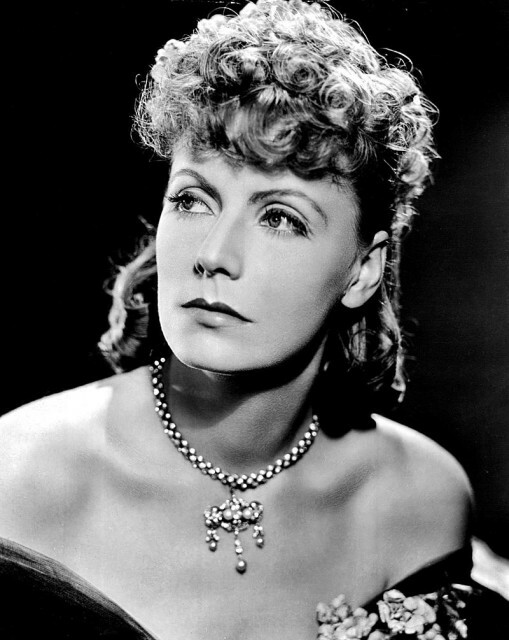 Greta Garbo is the demure and elusive icon of Hollywood’s Golden Age. In her most iconic roles, she played tragedy and melancholy to perfection. Her portrayals of strong-willed heroines earned her three Oscar nominations and she was awarded an Honorary Oscar in 1954 for her significant achievements on the silver screen. Publicity photo of Greta Garbo in Anna Karenina. Even as a child Garbo was enamored with the theatre, an escape from the mundanity of her surroundings, and was cast in her first film in 1924. 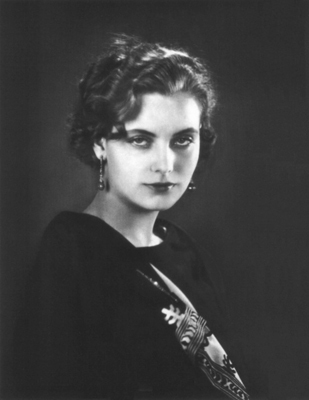 That very same year, Garbo was spotted by Lewis B. Mayer in the film The Saga of Gosta Berling. Mayer was immediately taken with her onscreen presence and the luminosity of her eyes, a perfect siren for the silent-screen. 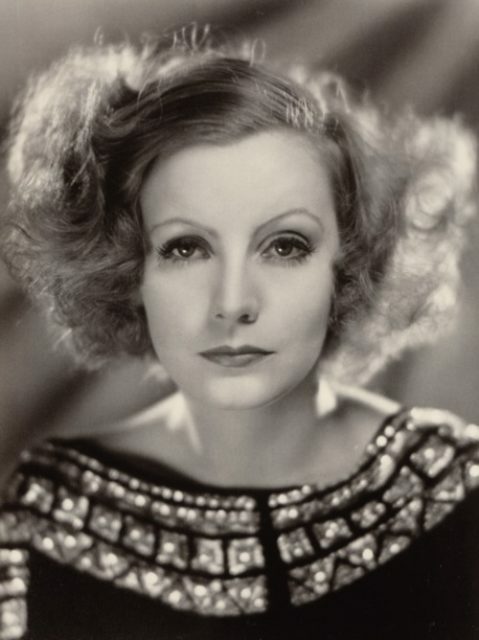 At the age of 20, Garbo arrived in the U.S. to start her Hollywood career; she underwent surgery to straighten her hairline and teeth, had her eyebrows plucked and was told to lose 30 pounds. Her main co-star during those formative years was John Gilbert, and their on-screen chemistry sparked rumors that elevated both of their careers to the heady heights of stardom. At one time, John Gilbert was the most beloved leading man in Hollywood. His films regularly grossed over $700,000 (around $10 million in 2018), and he is generally credited with teaching Garbo the acting skills that would become a part of her iconic repertoire. Gilbert with Greta Garbo in A Woman of Affairs (1929). Legend has it that for John Gilbert it was love at first sight and within three weeks of meeting Garbo, he had proposed marriage multiple times. 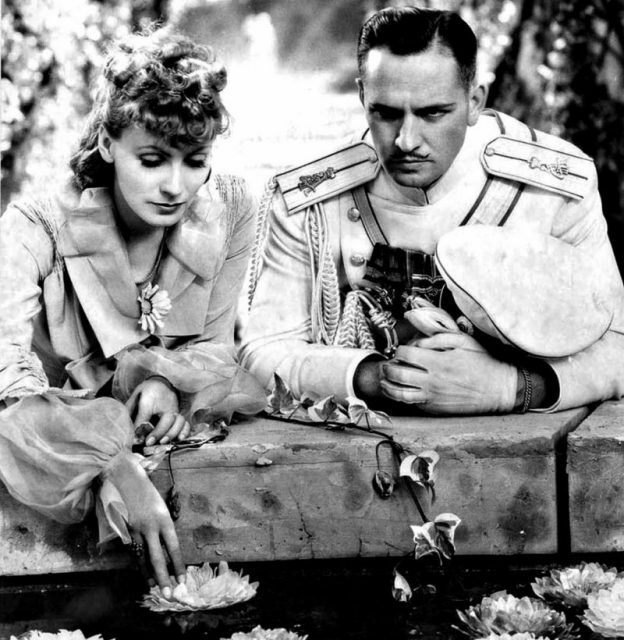 Gilbert got as far as setting a date and was devastated when, on the day they were to wed, Garbo didn’t show up. Garbo in Flesh and the Devil (1926) with John Gilbert. This episode seems to coincide with a decline in Gilbert’s stardom, and he would soon be just a memory of the silent screen. 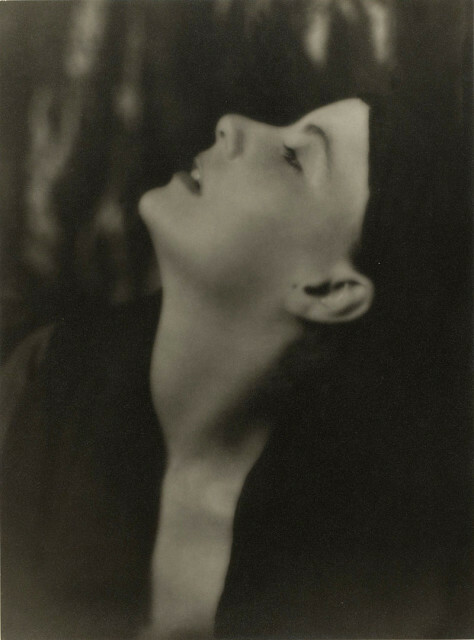 Greta Garbo in 1925 by Arnold Genthe. From this point onwards, Garbo became a lifelong bachelorette and cultivated the air of mystery which became part of her enduring allure. Gilbert was undoubtedly a great love in Garbo’s life, but as we know from the lengthy correspondences that became public in the years after her death, he was not the only one. Starting in 1924, Garbo maintained a sixty-year-long letter exchange with her drama school sweetheart, Swedish actress Mimi Pollack. 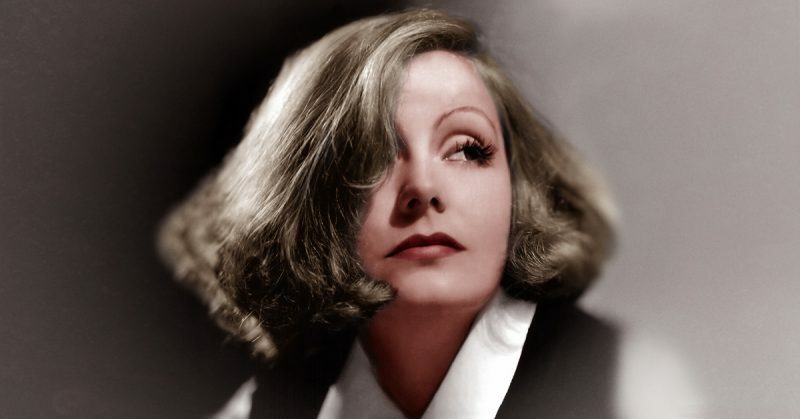 In her first letter to Pollack, Garbo describes how “The letter from you has aroused a storm of longing within me.” Garbo – whose stage name was said to have been invented by Pollak – describes herself as ‘slow, tired, boring’ when far from her girlfriend. Later, in reference to the birth of Pollak’s son, Garbo writes: ‘Incredibly proud to be a father.’ The letters get increasingly intimate as time goes on. Garbo and Fredric March in Anna Karenina (1935). There had been rumors about Garbo’s sexuality for years, including a particularly scintillating one about an alleged affair with Marlene Dietrich. 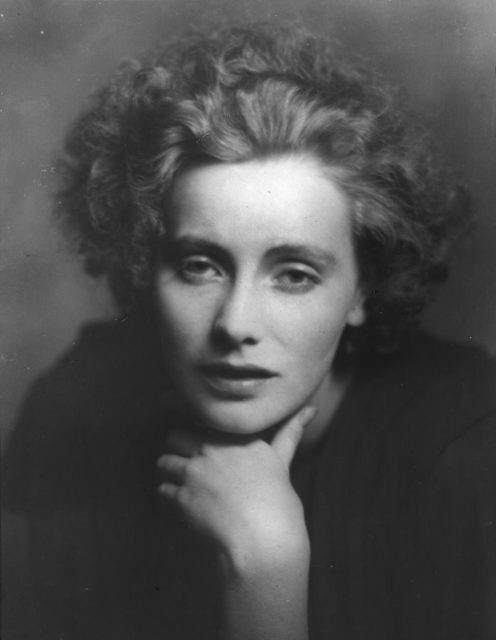 The writer Mercedes da Costa also claimed to having a lesbian affair with Garbo. For golden era Hollywood however, keeping up appearances was integral to keeping the cash rolling in; studios were adept at cover-ups, and its stars were contractually obliged to maintain a particular image. Which meant that if Garbo did indeed have inclinations towards other women, it had to be kept under strict lock and key. 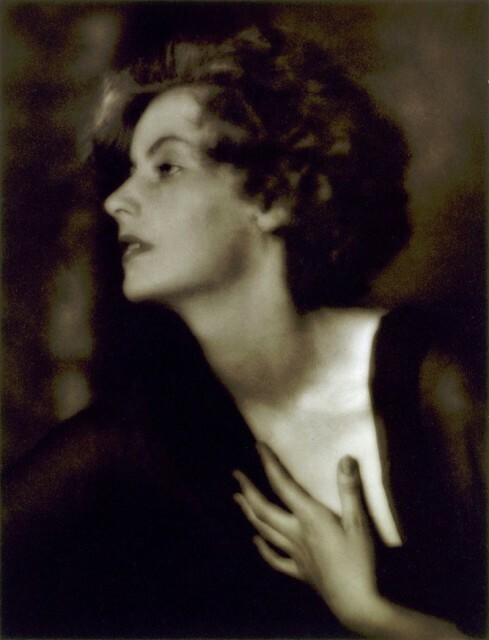 Portrait photograph of Greta Garbo. Garbo was not ashamed of her sexuality but knew better than to risk the wrath of studio executives and the strong opinions of members of the public. It is likely that Garbo’s isolation had as much to do with her dislike for publicity as it did with her longing and heartbreak for the long-lost love of Mimi Pollack that was not able to be spoken, or consummated. There were rumors and whispers during Garbo’s life, but if there was ever any doubt about her sexuality after her death, these letters show that, even during the throes of her relationship with John Gilbert, how deeply she loved and pined for her drama school sweetheart.